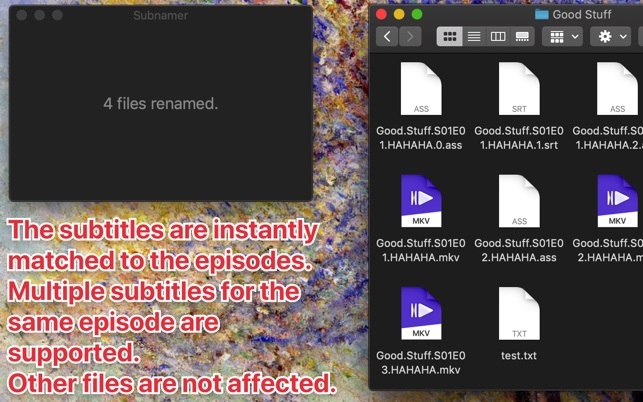 Subnamer helps you to batch-rename subtitle files to match your TV episodes. 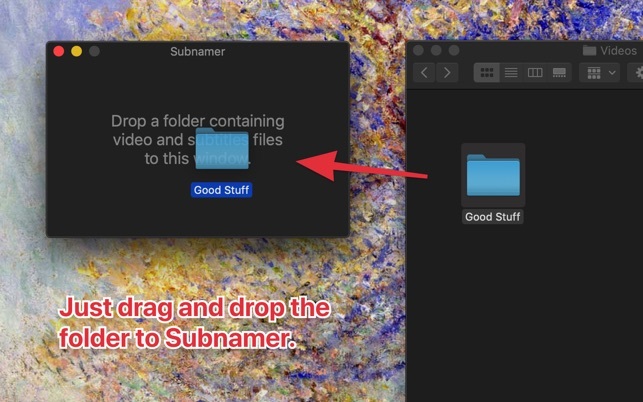 Just drag a folder containing both videos and subtitles to the Subnamer window. 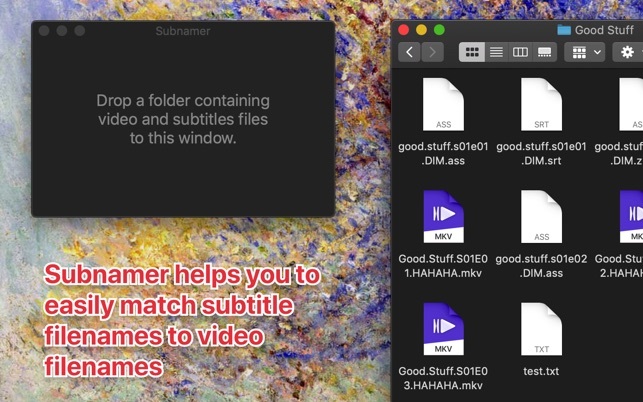 Subnamer will match and rename the subtitles to the videos. Each episode can have multiple matching subtitles. 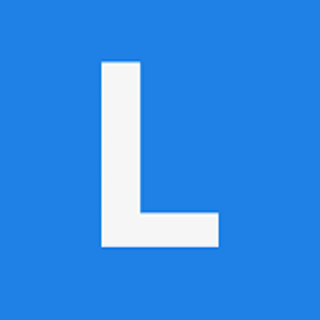 Other files will be left alone.